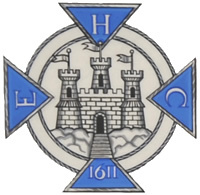 The Society of High Constables of Edinburgh can trace its history back to 1611 when it was formed following an Act of James VI. 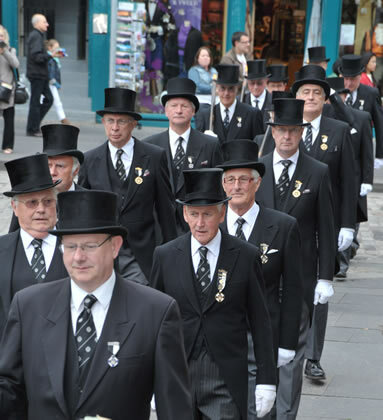 Today the Society provides a ceremonial role for the City of Edinburgh Council. There is also a separate charity constituted under the name of The Charitable Trust of the Society of High Constables of Edinburgh.